Traditionally taken as a tea, also used in extracts. Take a half cup hot, before heavy meals to aid digestion. 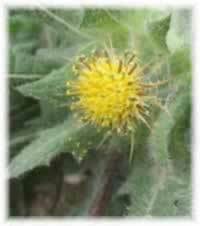 It can also be applied externally as a poultice herb to treat chilblains.